The first thing you need to consider is the size of the driveway you want to create. It generally depends on numerous factors including the size of vehicles you have, if you need to create a pathway and the space available. 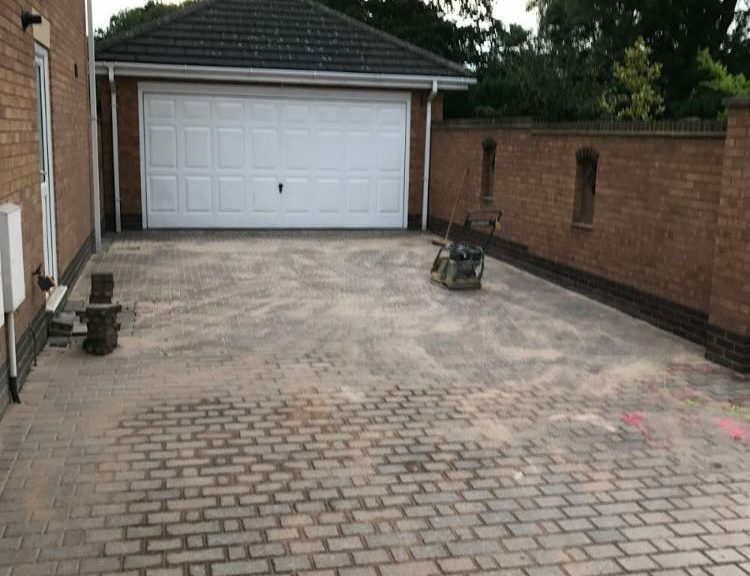 Keeping into consideration this important factor will help you to have a driveway in dimensions that are ideal for your home. Hiring a professional and experienced contractor for the said job is recommended instead of handing over the job to an inexperienced contractor. Using their expertise, skills, and experience, they will create the driveway is an effective manner. The project will be completed in time without any delays and halts. Once the driveway has been completed, you can improve its look by strategically placing plants around it and installing modern lights. This is another important factor that one must consider when creating a driveway. There are plenty of options available when it comes to materials; however, the best choice is to go for blocks. They tend to last longer and have an appealing factor that sets them apart from others. Blocks are available in different sizes, styles, designs, and patterns; hence, one can have numerous options at their disposal for the selection. It is important to select the specifications of the blocks carefully so that they could complement the existing outdoor décor of the home. Not keeping these specifications into the consideration may result in an unappealing driveway, which, instead of enhancing the outdoor décor, will appear as a sore spot. 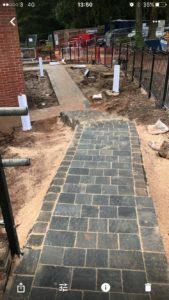 The climate of the area you live holds vital prominence among the factors one need to consider when creating a driveway. For example, for the areas where it snows frequently, a driveway must be created in such a way that the snow cannot stay on it for a long period. Furthermore, the selection of the material also depends on the climate. It is recommended to go for block paving since it is suitable for every type of climate. Style of your home is important to be considered when creating a driveway if its purpose is to uplift the overall décor. As stated above, the colors of the material used in the pathway must get well with the outdoor theme of the home. The more you are willing to spend, the more appealing driveway will be created. 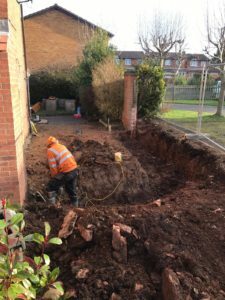 A key advice is to do some research on the amount of money you will be required to spend on creating the driveway, ask for quotes from different contractors and set a budget accordingly. It will save you from the hassles in the long run.